Formula One is back in action after its long, but well-deserved summer break. 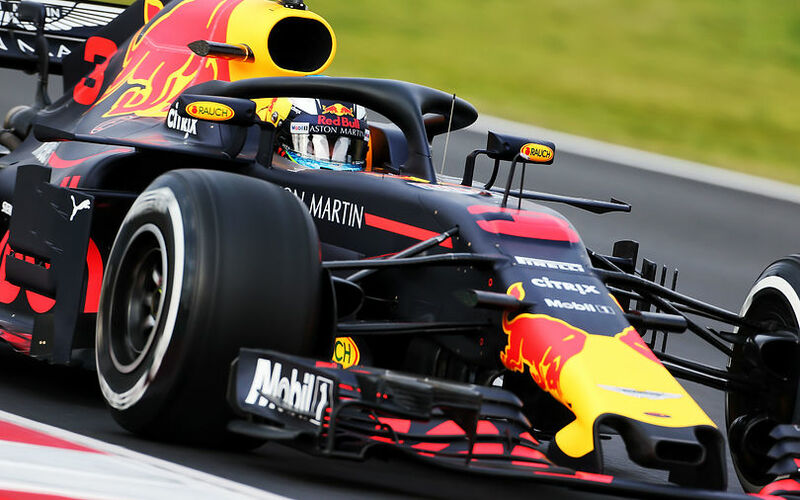 The Belgian Grand Prix, Round 13 of the 2018 Championship sees the last development rush before most of the teams start shifting their resources to the next year’s car designing process. 1. Other than the routine maintenance, no changes of significance have been made since last year. It is interesting as most of the tracks have gone through at least minor alterations so far this year. 2. There will be two DRS zones at the Spa-Franchorchamps track this year. The first one is after the fourth corner, with the activation point 210m after Raidillon and the detection point 210m before turn 2. The second zone has its detection point 160m before Turn 18 and its activation point 30m after Turn 19. 3. The pit lane speed limit is 80kph throughout all free practice sessions, the qualifying and the race. 4. The lap record is 1:46.577, set by Sebastian Vettel in the 2017 Belgian Grand Prix. 5. Four drivers will start Sunday’s race with a fresh gearbox. Kimi Räikkönen, Sergio Perez and Carlos Sainz got a new unit installed after they used their previous gearbox for six consecutive events. Stoffel Vandoorne did not finish the previous race in Budapest which also gave the right to McLaren-Renault to ditch the old unit. 6. McLaren-Renault’s Stoffel Vandoorne is competing in his home grand prix in Belgium. The former F2 champion suffered a number of issues throughout the day including a minor brake problem and a water leak. He was unable to do any real representative running and finished both sessions in 20th place, completing just 13 laps in the morning and 25 in the afternoon. 7. Valtteri Bottas and Nico Hülkenberg were given grid drop penalties after multiple power unit components were changed in their cars. The penalties were exposed because the new elements exceeded the limits. Drivers can use up to three internal combustion engines, turbochargers and MGU-H and up to two MGU-K, control electronics and energy stores. Both drivers are required to start the race from the back of the grid. 8. To ensure that cars are not driven unnecessarily slowly during and after the end of qualifying or during reconnaissance laps when the pit exit is opened for the race, drivers must stay below 2m13s between the two Safety Car lines. 9. Haas team principal Gunther Steiner says he wants further clarification from Formula 1 chiefs about the situation surrounding Force India getting a new entry. The Force India team was rescued by the consortium led by Lawrence Stroll, father of the Williams driver Lance and was given the green lights by the FIA to race in the Belgian Grand Prix. The team is considered as a new entrant and changed its name to Racing Point Force India. 10. After already hinted, Pirelli Formula 1 boss Mario Isola has confirmed that F1 tyres will only use the hard, medium and soft compound names in 2019.